Don’t most animals see only in black & white? 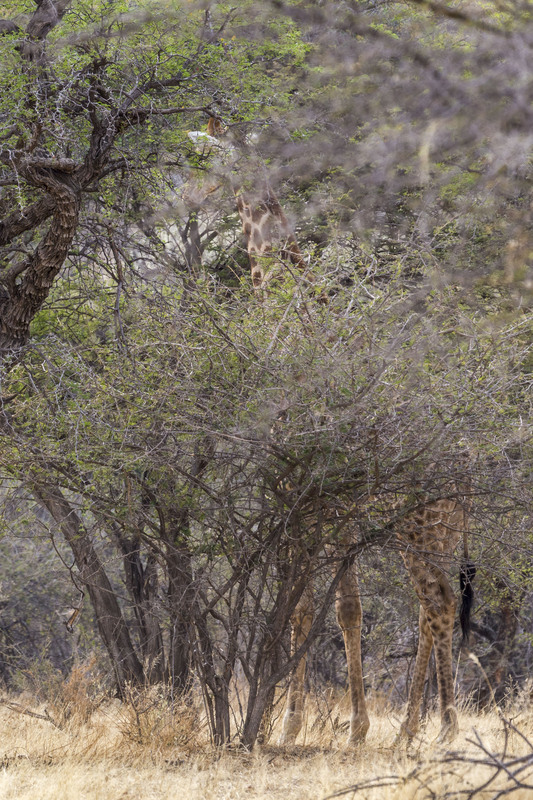 If that photo is turned to b/w the giraffe does become practically invisible! !